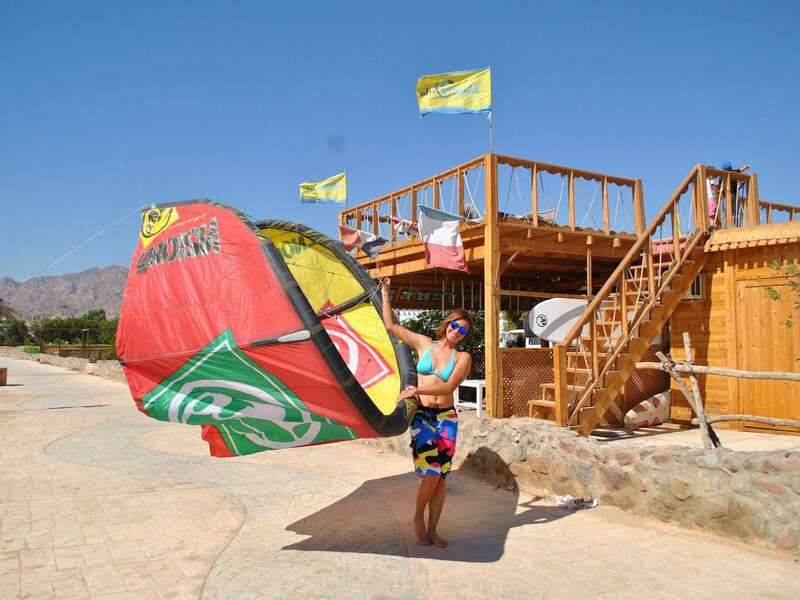 Here in Dahab, we also have the kitesurfing center Happy Kite www.happy-kite.com which is just 1 km away from Vetratoria. 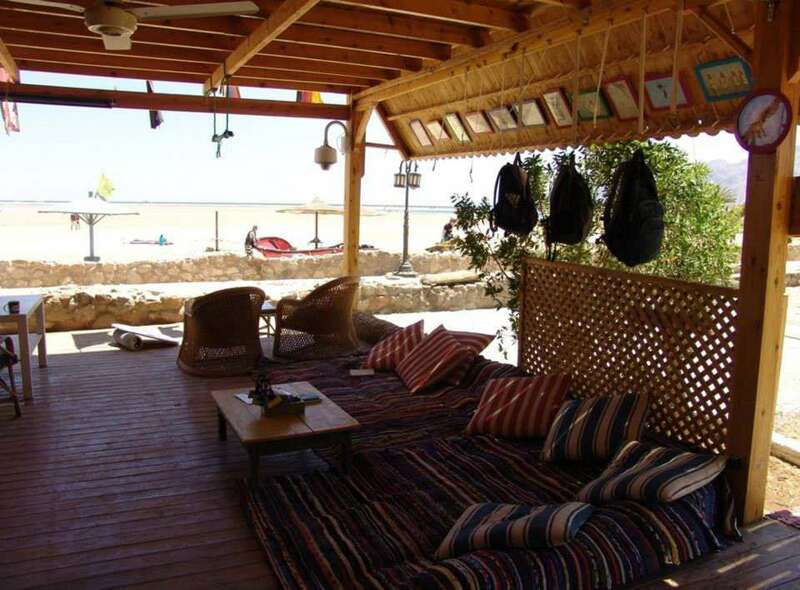 Happy Kite is located in a separate closed from the sea kite lagoon which is very comfortable for begginers. So you are welcome to start your kite classes with us! The class price includes instructor, equipment rent, harness, insurance and special radio-helmet that alllows you to hear instructor's advice. We also provide the IKO certifications and the center service like wi-fi, tea and kaljan, shower and changing rooms. If you are planing to visit us in winter time you should have a long wetsuit (3-5 mm). * 6 hours is an avarage time to start from the scratch and being able to ride in both sides, BUT the results comes individually and depends on your skills and desire.